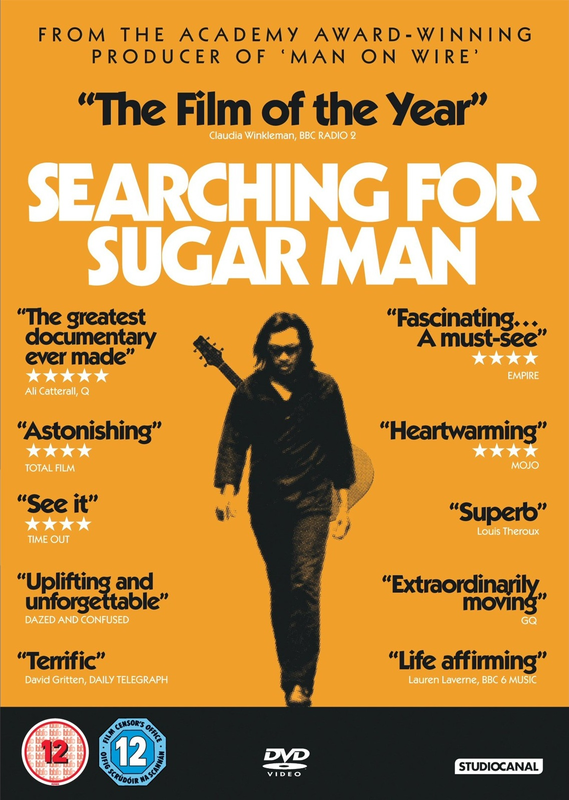 Searching for Sugar Man (2012). 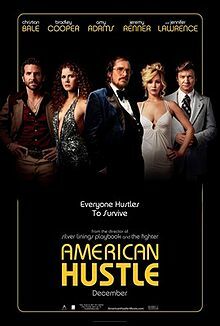 After some friends had lent us this movie saying it was great, we watched it with clear palates as we had no idea what it was about, apart from it being a music documentary. However, it’s so much more than that and even if you’ve never heard of the characters or the story, it’s a fantastic poignant film about a mostly unheralded mostly forgotten artist who gets the surprise of his life. The Sugar Man in the title is introduced as a folk singer from the 1970’s who was on the cusp of being a super star in the U.S., but then the music deals just slipped away and he slipped into mostly oblivion. However, unbeknownst to the artist (named Sixto Rodigruez), his music has a huge fan base in South Africa and there, he is a mysterious musician bigger than Elvis. This is a documentary that films what happens when two South African fans try to track down what happened to Rodriguez 25 years later. It’s rumored that the singer has killed himself, but no one is sure so they search for answers. It’s a riveting journey for these two South African journalists and it’s great to see what happens when (or if) they meet the elusive singer. This is definitely the best move that I have seen for months. Even if you’re not familiar with the singer or not that big a fan of music history, this is just a great story in its own right. Well worth watching. Note: The first thirty minutes of the film aren’t that great, but then it picks up and you’re hooked. This entry was posted in Uncategorized and tagged American, documentary, film, movie, music by lizipaulk. Bookmark the permalink.